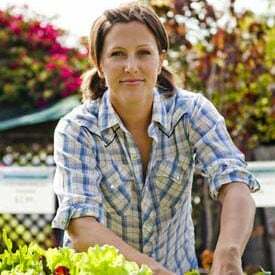 Learn how to make your own soils for container gardens ... and save BIG money! 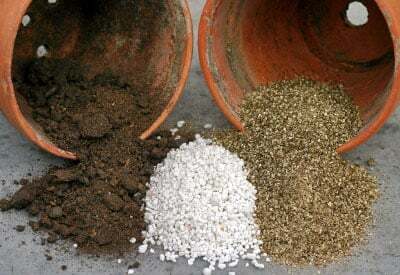 As with any garden, soil preparation is what really counts when it comes to being successful growing in containers. It’s the foundation. It’s the staff of life. Pick your life-giving metaphor and you get the idea. 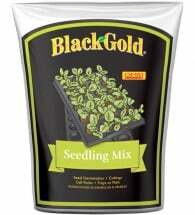 In other words, select the right potting mix recipe for your plants and they will thrive. 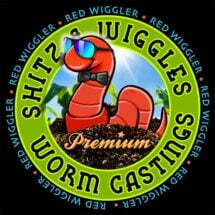 Skimp on the soil and you’ll get weak, non-productive plants that require more work to maintain and are susceptible to all kinds of pest problems. What is the perfect mix? That depends. 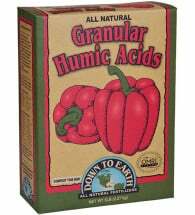 Every professional gardener has his own “secret” recipe just like every Italian grandmother has her own way of making tomato sauce. 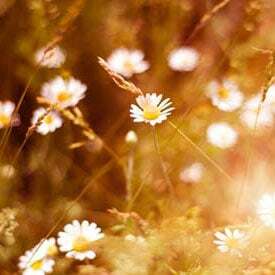 However, most experts agree that a good container medium should be lightweight and drain well, yet contain enough organic matter to hold moisture and nutrients even through hot, dry weather. Note: Ordinary garden soil is not recommended as a potting mix. 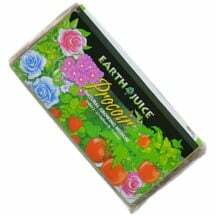 It’s usually too heavy and may contain weed seeds, diseases, and insect pests. 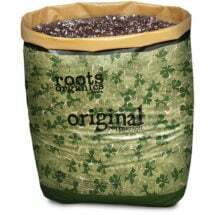 Most commercial potting mixes are the seller’s best attempt to provide for aeration, water retention and nutrients. Of course, not all commercial soils are the same. The old adage “you get what you pay for” can really come into play here. Avoid inexpensive soils that just say “topsoil” or “compost” on the label. That mysterious topsoil may be anything and could very well be old, tired soil that comes from land that’s been farmed to death. Poor topsoil can be completely depleted of nutrients, but rich in nasty chemical pesticides and herbicides, another leftover from life down on the farm. Something merely labeled “compost” could very well be made from toxic sludge (often called biosolids) or just ground up wood chips and nothing else. 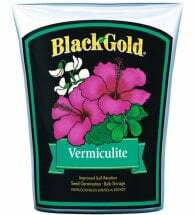 Play it safe and buy quality organic potting soil. So what should you look for? “Certified Organic,” that’s what. Beyond that, look for specific ingredients. Don’t buy mystery soil. Remember the old sci/fi classic, Soylent Green? 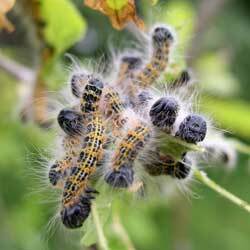 It pays to know the contents of your food or the food of your plants. Tip: Store leftover soil in a tightly sealed bag to keep out soil-dwelling pests, like fungus gnats. 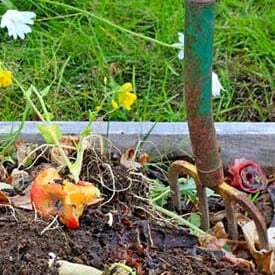 Read our article Contaminated Potting Soil and Compost to learn more. Of course, you don’t have to purchase potting soil. You can make your own. Sure, it’s more work, but it can be more gratifying, plus you’ll know the exact contents of the soil since you’re the one who has mixed it up. 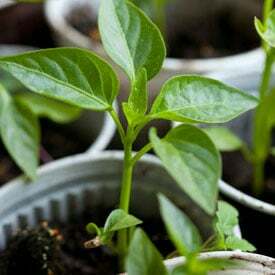 A good potting mix recipe contains sterile garden loam, sand, peat moss (or coconut coir) and other additives as needed. 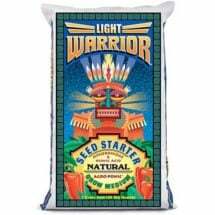 Not just any grow medium… FoxFarm® Light Warrior is packed with beneficial microbes (mycorrhizae) to stimulate root growth, humic acid to promote seed germination and earthworm castings to help plants thrive. 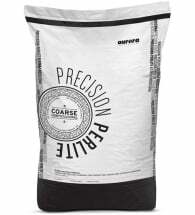 It’s the perfect fast-draining, lightweight mix for your indoor/ outdoor gardens. 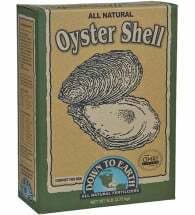 Available in a 1.0 cu ft bag. The organic material in the above mix provides structure and the sand will improve drainage. 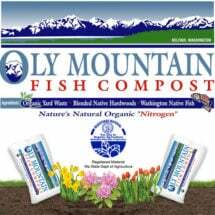 A balanced, slow-release organic fertilizer may also be added to the mix. Wonderful information! We’re starting our first organic garden. Have learned so much! Thanks for the great info. 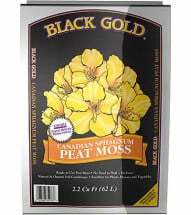 I think the coconut coir is much better than peat for moisture and drainage qualities. Your recipe seems like the base ingredients in world famous “Super Soil”. I just mixed up a batch and it will be done cooking in three weeks. What do you mean cooking? Excelente, me parece muy bien lo que ustedes están haciendo. 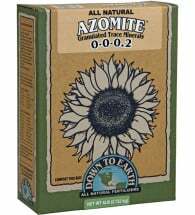 Would your Cornell soilless mix for organic growers be a good choice for vegetable grows in 7 gallon grow bags in zone 7a outdoors?